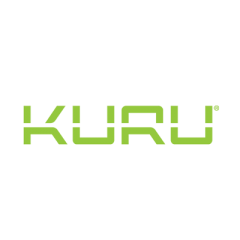 KURU is the World’s Most Comfortable Shoe sold exclusively via our Magento e-commerce platform. The genius of every KURU Shoe is found in our patented KURUSOLE™ with HEELHUGR™ technology. Unlike other shoes that are flat inside, the revolutionary KURUSOLE™ is shaped like your foot. This shape is designed to fit the curves of your foot while dynamically flexing with each step to cup your heels. Nature put a fat pad under each foot to cushion each step. The dynamic flex of KURUSOLE™ helps keep your natural foot pad under your foot for superior cushioning. KURU is the evolution of performance comfort.